Confession time. In 2002 when I was interviewing for a position at This Old House, the hiring manager asked me what my favorite part of the show was. I said “I love Bob Vila! He’s amazing at explaining difficult home building concepts and he’s always entertaining”. I was immediately informed that Bob Vila had not been with the show for 10 years, but I still ended up getting the job despite my gaff. I don’t think I’m alone by saying Bob Vila is truly the alpha dog in the world of home improvement. From his beginnings as the first host of This Old House to his own show, Bob Vila Home Again, Bob Vila is America’s handyman. He’s currently focused on his website, BobVila.com, where you can find a ton of home improvement information as well as over 17 years of TV content. Bob is also a social media whiz with an audience of over 1 million on Twitter. I caught Bob as he was heading out on a flight from JFK (which as anyone knows can be a hectic time), but he was gracious enough to answer a few quick questions for Tool Crave. 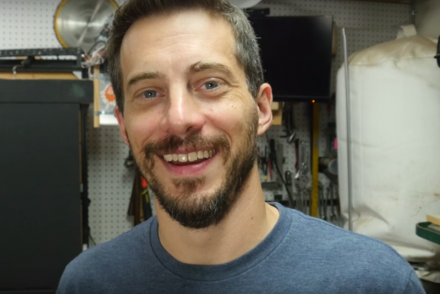 TC: Who introduced you to making and building things? BV: I grew up around my dads hand tools, hammers and saws, masons tools, hoes and trowels–you name it, he had it! After all he built the house we were raised in. TC: What feature of your workshop do you love the most? 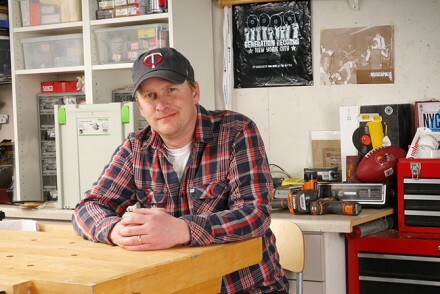 TC: What tool(s) always stay in your toolbox and never go in storage? BV: In New York I keep around basic hand tools for small fix it jobs and hanging things on the wall: hammer, tape measure, awl, drill/driver. My main shop on Martha’s Vineyard is where I keep all the big tools. TC: In a fire, what tool(s) would you save above all others? BV: I’d save my dads tools that I still have, just a few. TC: What task do you enjoy the most in your workshop? BV: My favorite task is finishing, as in sanding, staining and varnishing plus being done! TC: What tool do you covet that you currently do not have? BV: Thanks Timothy, you got me just in time…….heading to JFK shortly. Have a good week! 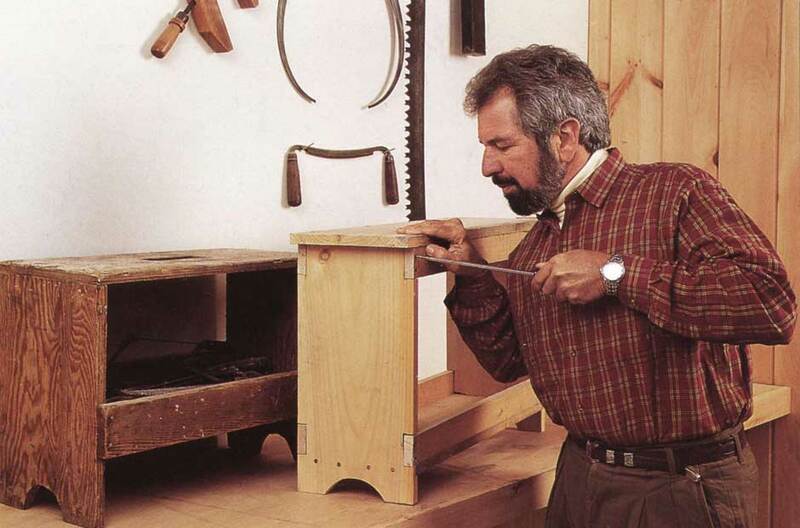 In 1997 the New York Times did a piece on Bob Vila and he shared some hints for do-it-yourselfers which are pure gold. 1. Don’t assume you know what common construction terms mean. 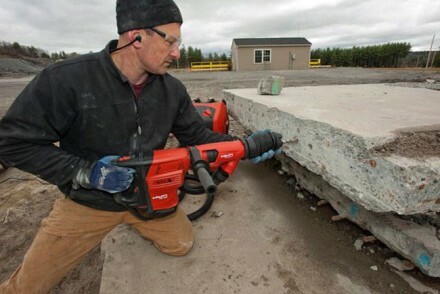 Putting wall studs ”16 inches on center” does not mean 16 inches apart. It is actually 14 1/2 inches apart. When it comes time to finish the walls, you could find yourself with sheetrock dangling in midair. 2. Never buy paint from color chips. Put up 3-by-3-foot samples to make certain how the color looks on the wall. ”I’m going through this now with my guest house,” he says. 3. Don’t hang heavy art or shelves off dry wall. 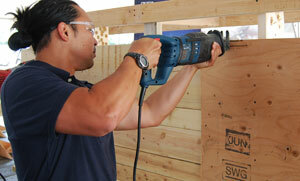 Find the studs behind the dry wall. Mr. Vila once walked into a home he had renovated with his camera crew rolling. ”The owner answered the door, let me in and, as I was closing the door behind me, a curio cabinet came crashing down. I’m talking Wedgwood thingies here. She was not a happy camper.” Mr. Vila edited the scene out of the show. 4. If you’re building an addition, know what the space feels like. ”I can think of a tall, big man from Illinois who built a 12-by-14 addition, and then realized it felt too small, and the only way to increase the size was to pour more foundation.” Lay out scrap lumber or use stakes and string first. 7. Never try to cut all the pieces at once. There’s a principle called the accumulation of errors, and you’ll always make slight mistakes. For example, if you have to make 32 cuts, and each is a 32d of an inch off, you’ll be an inch off at the end. 8. Always anticipate that any project will cost twice what you were told and take three times as long. 9. Never paint your house pink, unless you sell Valentines. 10. Always buy the best tools you can afford. ”I can recommend a place,” Mr. Vila says. 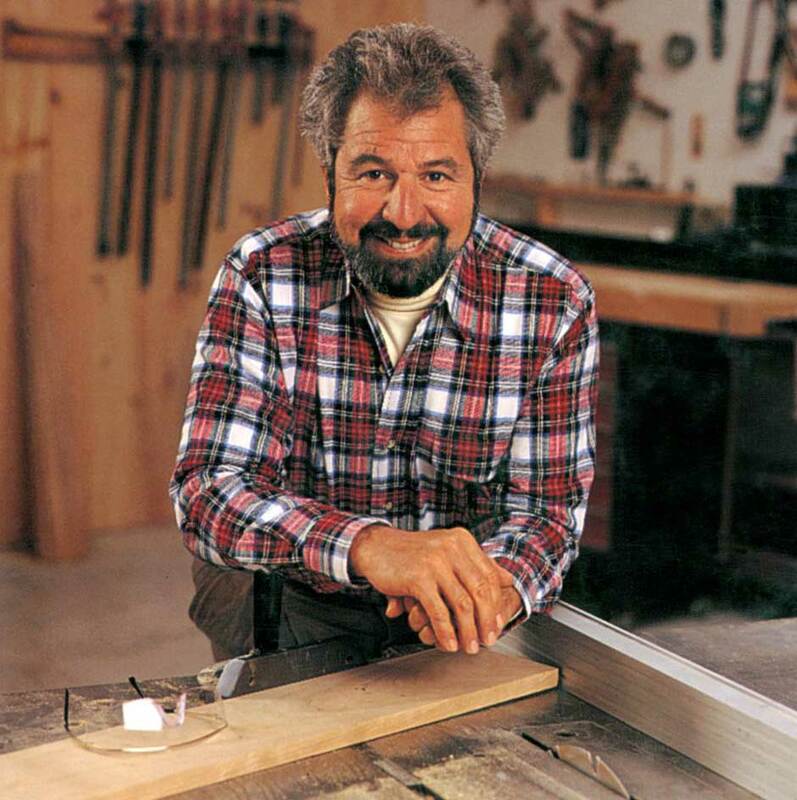 One of my favorite videos is Bob Vila building a wood door which is a lost art.